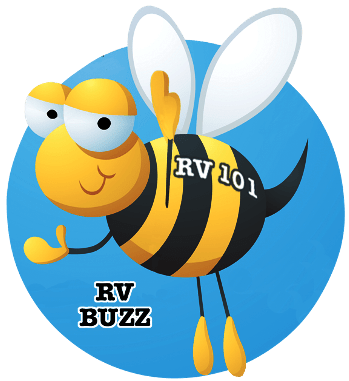 HARRELLS, N.C. — RV Education 101 announced today the launch of a new Auto Education 101 blog site for auto enthusiasts. Co-owner Mark Polk explained, “Towing a trailer or towing a car behind a motorhome is a major part of the RV experience. Periodic maintenance on your RV and on tow vehicles is the cornerstone to a safe enjoyable RV trip. Equal-i-zer Hitch is sponsoring a classic truck restoration project that Polk is currently working on. The plan is to use the restored 1971 Dodge truck to tow a vintage 1967 Yellowstone trailer that Polk restored earlier to some RV and auto shows. “Equal-i-zer Hitch is excited to be teaming up with Mark Polk and RV Education 101 again,” said Rich Elliott, sales and marketing director at Progress Manufacturing. 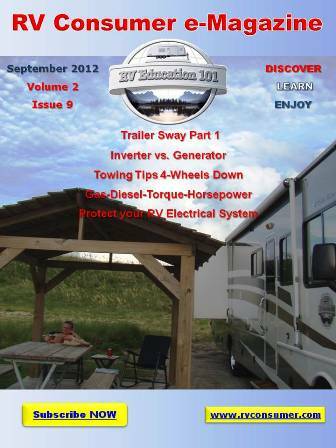 “For years, RV Education 101 has put out great information that is so helpful to RVers. We use RV Education 101 videos to train new employees. Mark’s knowledge and experience are second to none. “We thought with the truck restoration project ramping up, this would be a good time to launch our new Auto Education 101 site. If you like classic cars & trucks, and want to learn auto care and maintenance the easy way, this is a great site to visit and learn from. Just as we have done with our RV Education 101 site, we want to make learning about automobiles simple and fun,” said Dawn Polk, co-owner of Auto Education 101. Click here for more information on the new Auto Education 101 site and the 1971 Dodge Power Wagon restoration project, visit http://www.autoeducation101.com.